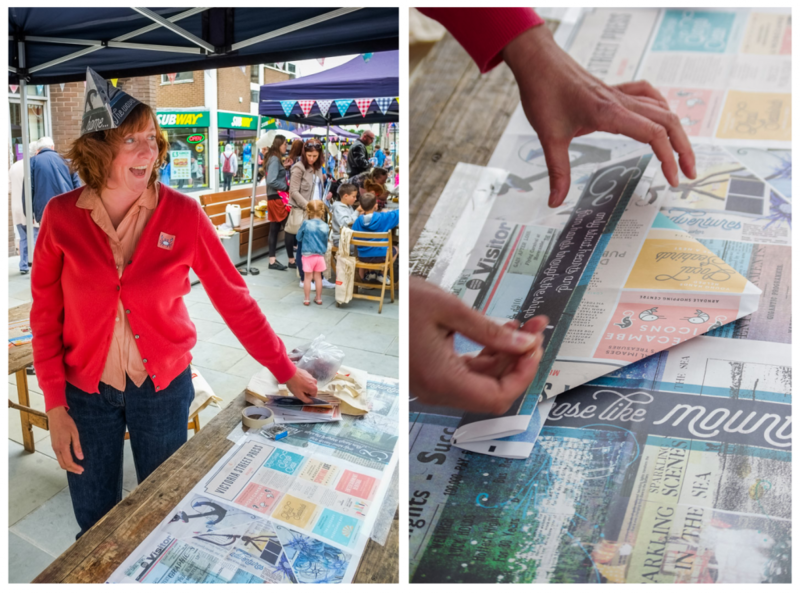 Newspaper hat making workshop at Street pARTy. Photograph by Bean Photo. Here at Newspaper Club, we love discovering unexpected uses for newspaper. 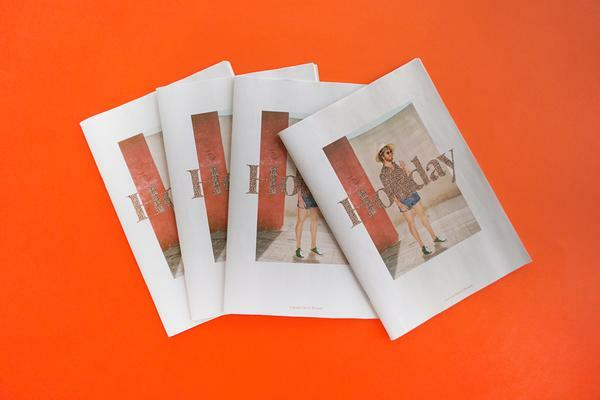 We've printed everything from photo filters to music singles to calendars on newsprint. But we've never lost our appreciation for the classic purposes of newspaper – like making hats. 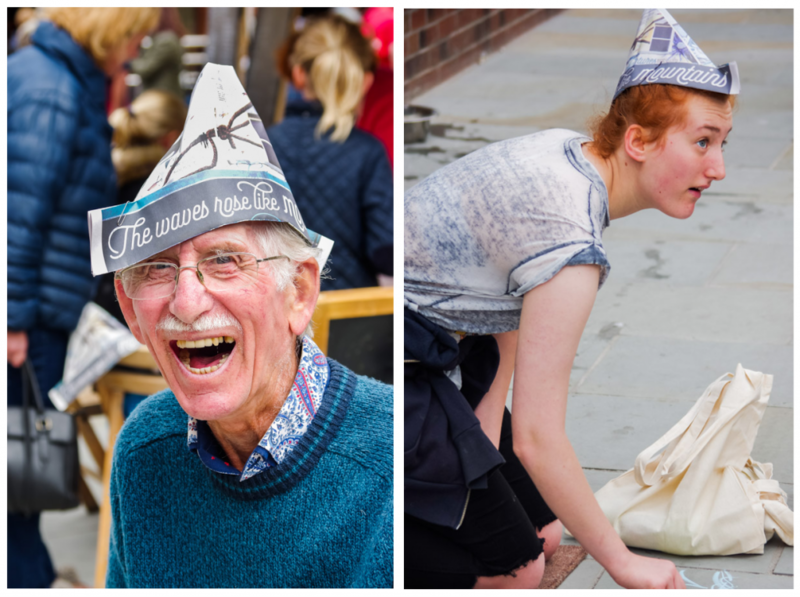 Morecombe-based artist Kate Drummond recently hosted a free newspaper hat making workshop for Street pARTy, a celebration of local art and creativity. The event marked the installation of a series of new, large-scale artworks on Victoria Street in Morecambe Town Centre, including two murals that Drummond worked on alongside other artists: The Sands and the Seas Wall and A Morecambe Sporting Life. 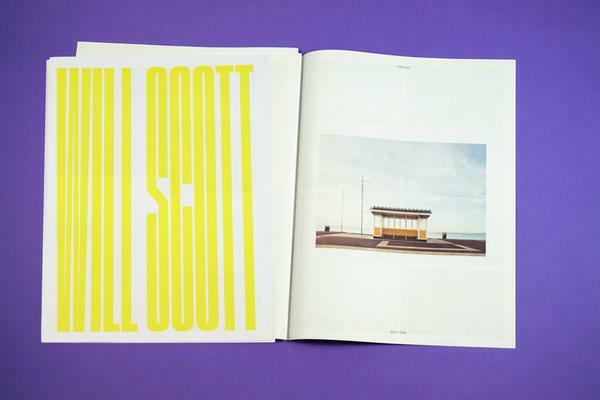 In a nod to Morecambe's print heritage, Drummond designed a digital tabloid newspaper inspired by stories from Morecambe's local newspaper, The Visitor, which was printed on Victoria Street for over 100 years. "I designed the hat so that the print fitted exactly into where I wanted the folds to be," says Drummond. It's a tricky design to pull off, so Drummond used blank paper to make a model of her newspaper before printing. 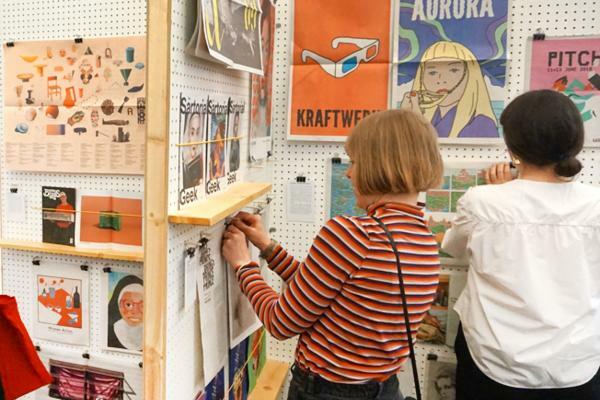 "That way I could figure out where the text had to be to make it read all the way around the rim and work out which parts of the flat newspaper would be visible once it was folded," she says. 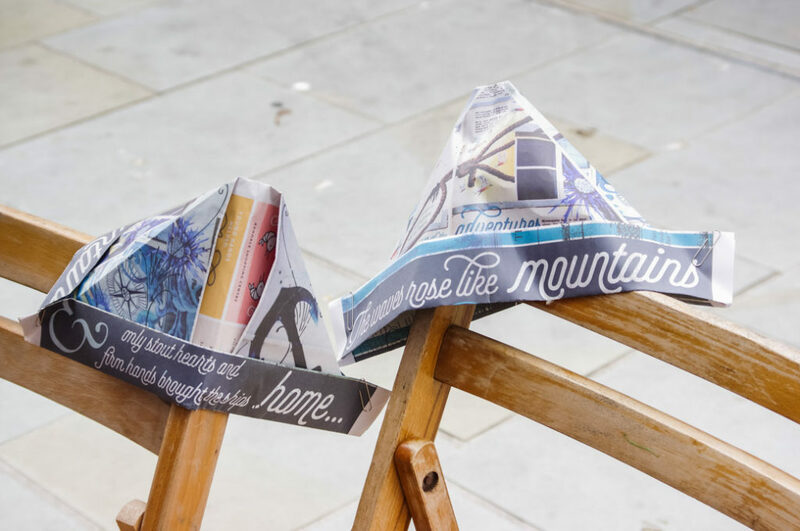 "When the centre pages are laid flat they're quite abstract, but it makes sense once they're folded into the hat." A timelessly fetching hat, we might add. Youtube has some handy videos to teach you how to make your own newspaper hat, including this "pressman's hat" variation. Street pARTy was produced by Deco Publique. See more photos from the event with the hashtag #FantasticMorecambe. Learn more about our digital tabloid newspapers. 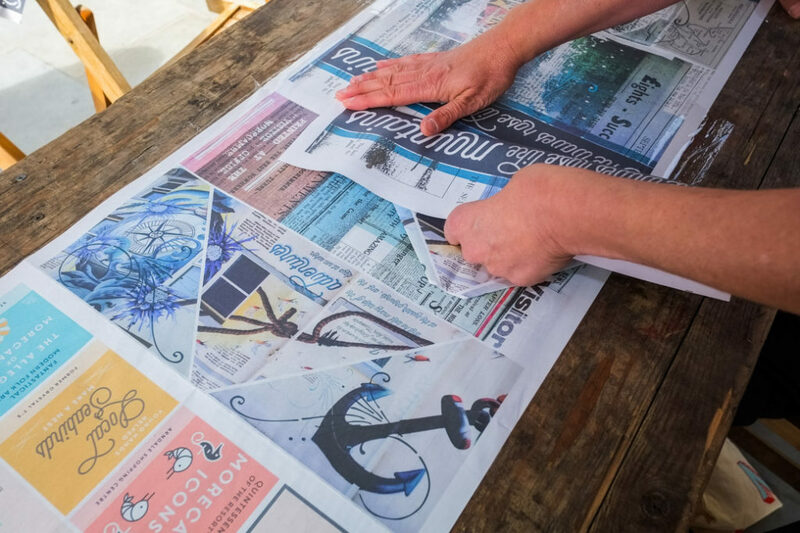 Our most popular product, great for everything from weddings to portfolios to posters. They're easy to try out, with print runs starting at just one copy.